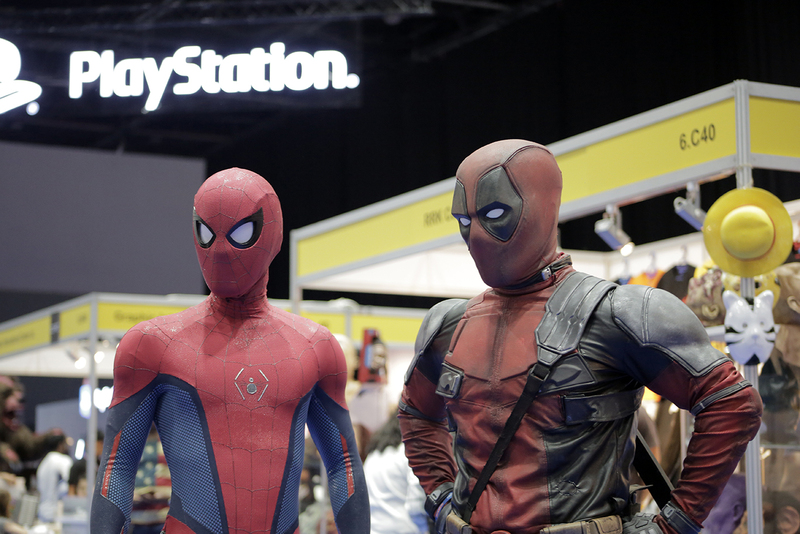 Here are the top moments from this weekend’s MEFCC that are worth remembering. 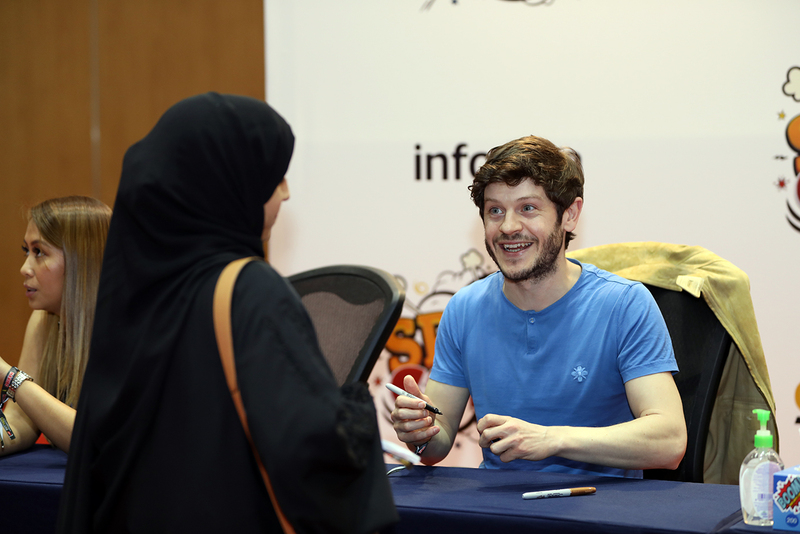 The 8th year of the Middle East Film & Comic Con (MEFCC) has just recently concluded, and with it saw a massive gathering of geeks and pop culture enthusiasts all eager to celebrate all things film and comics. The unexpected rains also didn’t stop the people from coming, where everyone was in high spirits up until the last hour on the last day of MEFCC. 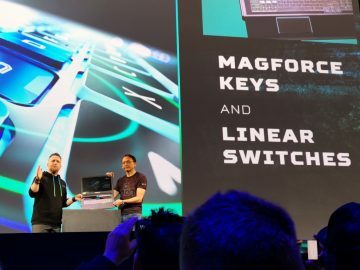 It’s an event definitely worth remembering, and here are some of our favorite moments. Celebrity Panel – We were lucky to get an awesome celebrity lineup this year: Zachary Levi (Shazam! 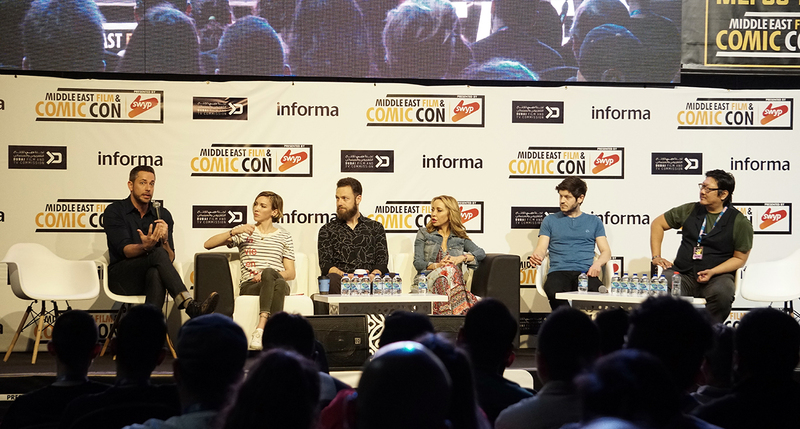 ), Katie Cassidy (Arrow), Ross Marquand (The Walking Dead), Tara Strong, Benedict Wong (Doctor Strange) and Iwan Rheon (Game of Thrones) and seeing them in the celebrity panel gave us more insight about them and the characters they play. Interestingly, most of them have actually been in Dubai before – but only through the airport. 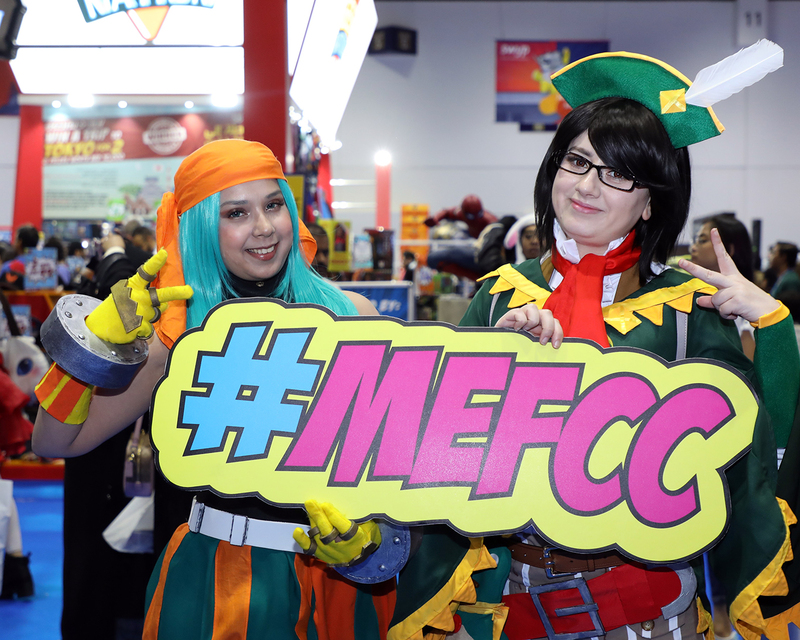 Attending MEFCC is actually the first time for most of them have been in the Middle East. Shazam! 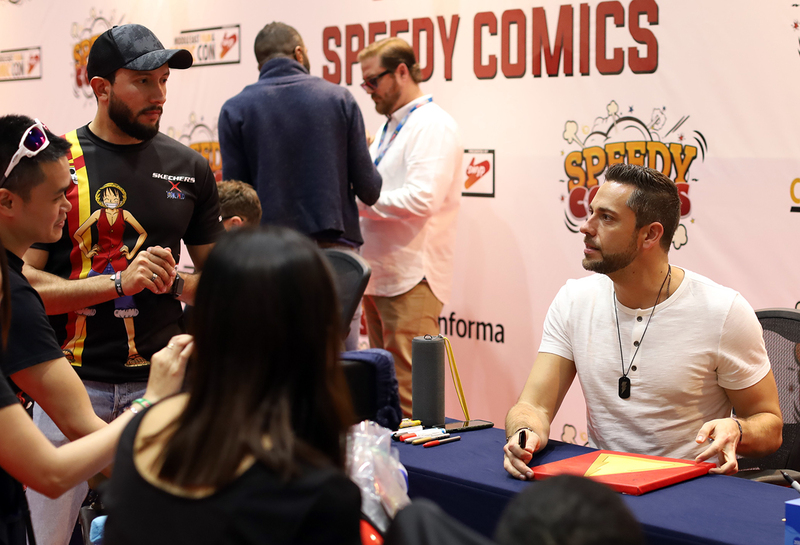 – Zachary Levi’s Q&A panel was probably one of our favorite highlights of this year’s MEFCC. This included Levi talking about his dream of becoming a superhero to how he was lucky enough to be part of the Marvel and DC universe. He even teared up talking about how overwhelmed he was learning about the different fans that look up to him as Shazam!. It’s definitely something worth remembering. 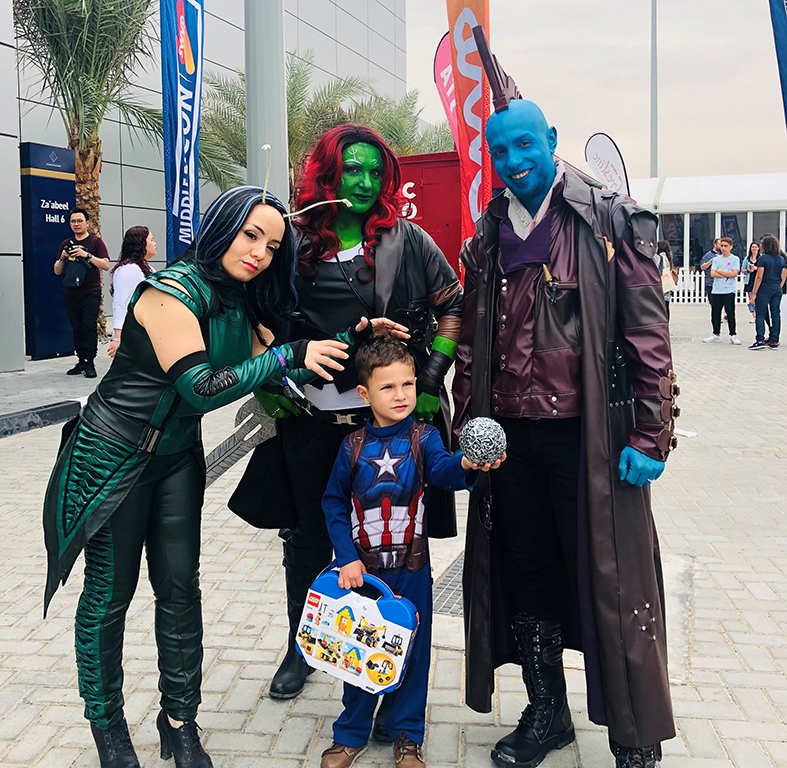 Hellboy – Early attendees of MEFCC on its first day were treated to a free screening of the new Hellboy reboot starring David Harbour. The Workshops – Everything from writing screenplays or drawing your own comic book was just some of the available free workshops that the people attended. 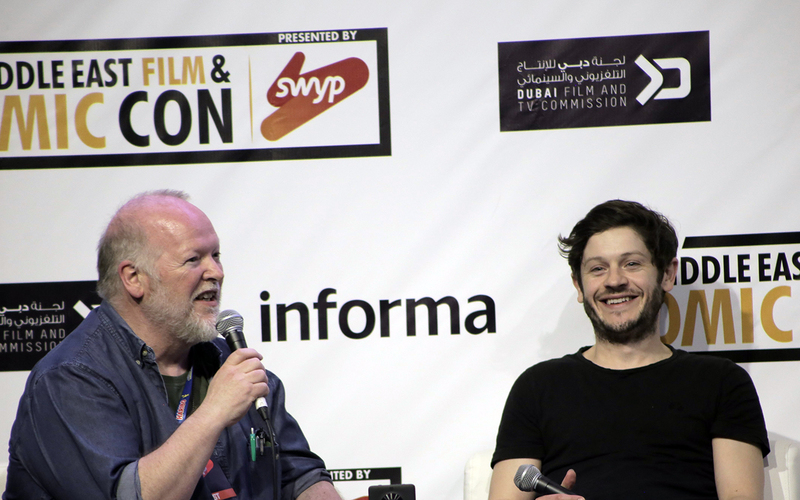 Wicken – UAE-based filmmaker Faisal Hashmi debuted his short horror film ‘Wicken’ that was shot and edited right here in Dubai. The creepy short film earned applause from the crowd, where the cast and crew offered to answer questions right after. Wicken is due to debut online soon, so be sure to check it out. 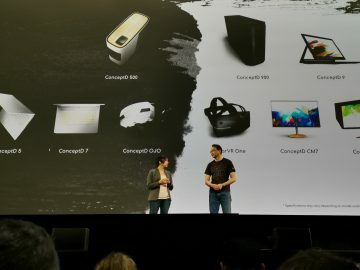 Days Gone – The upcoming PlayStation exclusive gave MEFCC attendees on what to expect on the new zombie-based shooter. Lucky patrons even got custom-printed shirts as part of the game’s promotion. 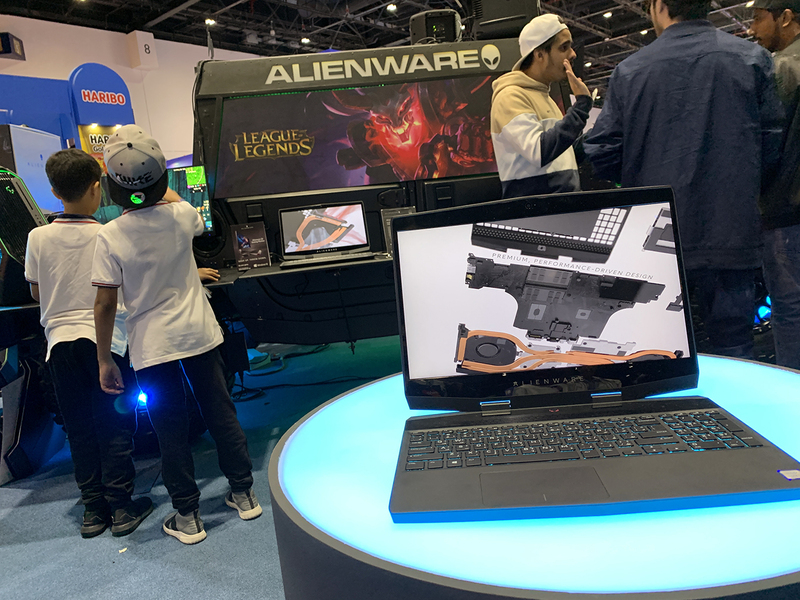 Alienware – MEFCC attendees also got a chance to play with the latest and awesome gaming machines offered by Alienware. 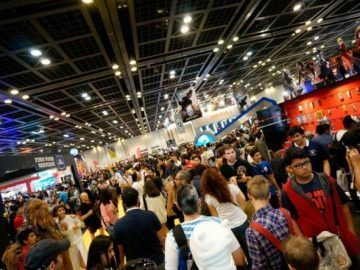 Artist Alley – One of our favorite parts of MEFCC is the Artist Alley where local and international talent can get to showcase their own works. This unarguably my favorite part of MEFCC, and hopefully it will get bigger next year. 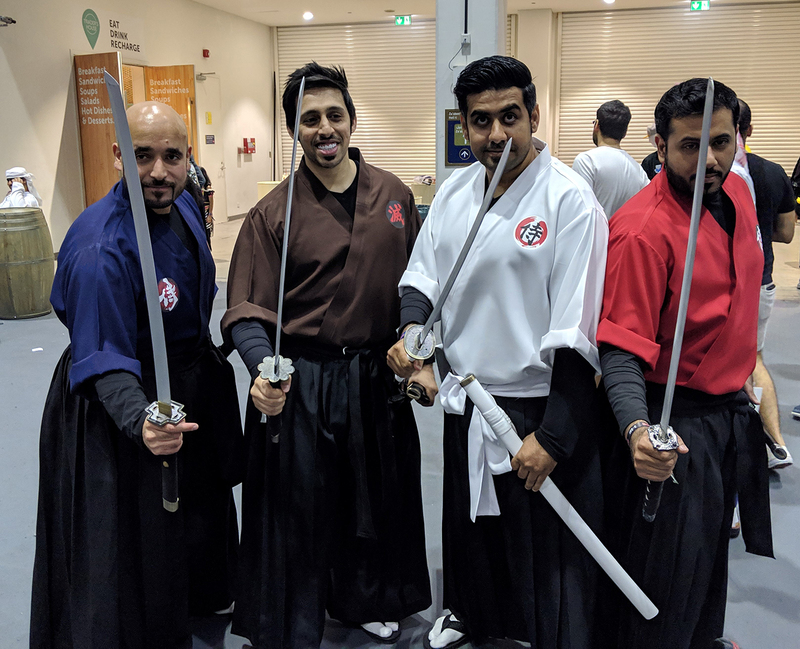 The Cosplays – It won’t be MEFCC without the cosplays. This year we saw a khandoora-wearing Thanos wielding the Infinity Gauntlet, along with Shazam! and a plethora of other Marvel characters. You won’t believe the amount of creativity and effort put into these costumes, and it’s great to see them in person. MEFCC 2020 can’t come soon enough! Head’s up! 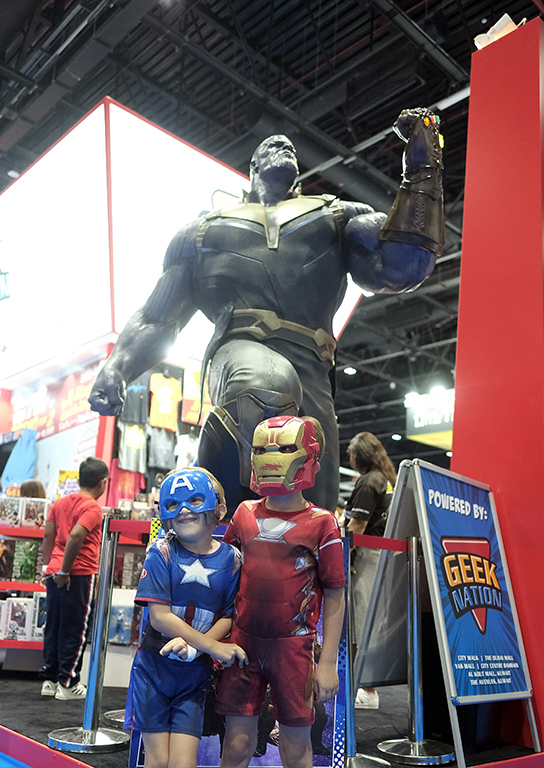 Luke Cage is coming to MEFCC!